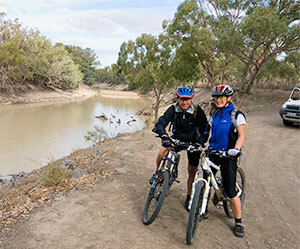 The Darling River Run is a 730 kilometre drive that follows Australia’s Darling River from the outback town of Walgett in north-western NSW to Wentworth and junction of the Murray River near Mildura. 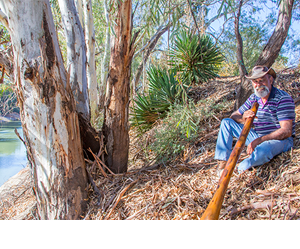 It’s an amazing journey through isolated outback towns that were once thriving river ports – now it’s the spine of the Outback NSW river’s experience! 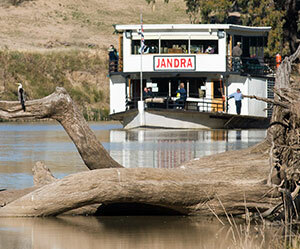 No journey along the great Darling River is complete without a side trip to Broken Hill and Silverton. 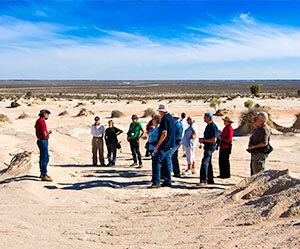 You can explore the early mining heritage that reaches back to the 1800s and really discover Broken Hill. As Australia’s first National Heritage City, your Broken Hill and Silverton experience is bound to be full of wonderful memories of Outback Australia.